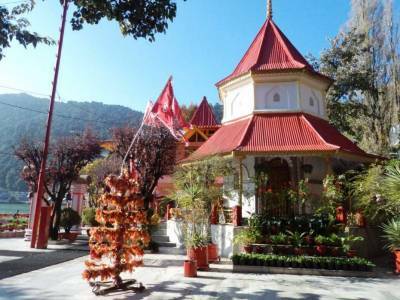 The Naina Devi Temple is an ancient temple dedicated to the Goddess Naina Devi and is located on the banks of the great Nainital Lake in the heart of Nainital District of Uttarakhand. The Goddess Naina Devi Temple is one of the Shaktipeethas among the 51 Shaktipeeths in India. 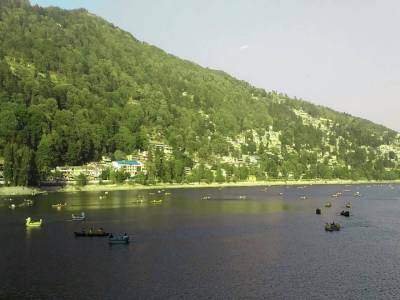 As per the mythology, it is believed that the eyes of goddess Sati fallen into this place while her burn body was being carried by the Lord Shiva, after that a Shakti Peetha was established and constructed the Naina Devi temple in Satya Yuga. The Naina Devi is considered to be one of the most revered Hindu temples in Uttarakhand as well as in whole India. The Naina Devi Temple was originally constructed around 15th century during the Kushan reign, the temple faced massive destruction it went through a huge landslip hit in Nainital in the year of 1880, then it rebuilt in the year of 1883. 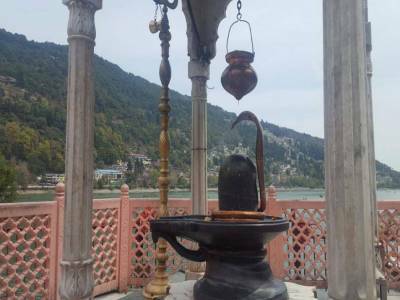 The District Nainital gets its Name from this ancient temple. This is one of the most important attractions in Nainital. 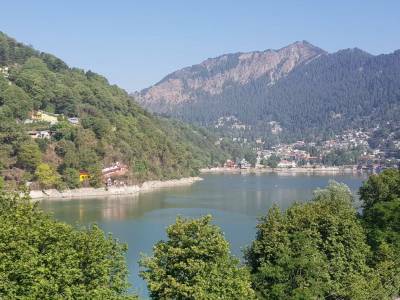 Visiting to the Nainital is incomplete without a visit to Mata Naina Devi Temple. During the Navratri celebration, the Naina Devi Temple is decorated with tents, flowers and lights for 9-10 days. Naina Devi Temple is about 3 KM from the city bus stand and can be easily accessible via rickshaw or walking. 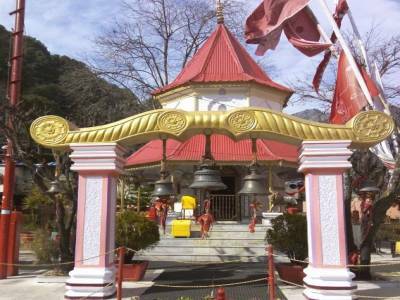 Get quick answers from travelers who visit to Naina Devi Temple.